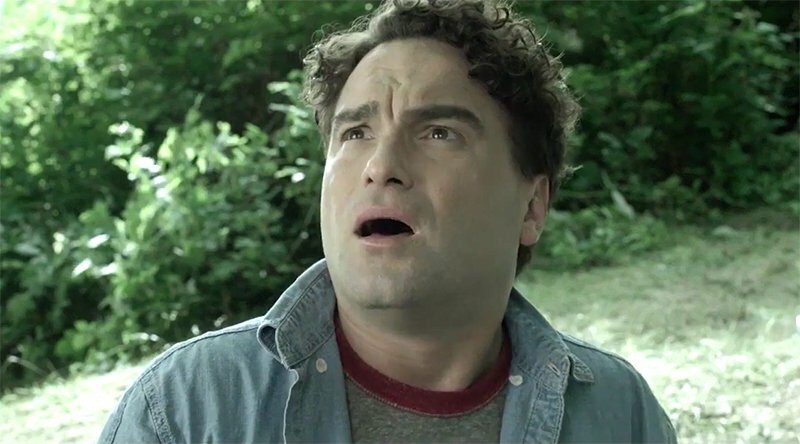 The trailer for writer-director Bobby Miller’s The Cleanse, starring Johnny Galecki (Big Bang Theory, Rings), has been released. Galecki plays Paul, a heartbroken man who attends a spiritual retreat only to discover that the course releases more than everyday toxins and traumatic experiences. Check out The Cleanse trailer in the player below! Galecki was drawn to the film because he thought it was “fun and fantastical,” as well as an original piece of nostalgia that reminded him of a combination of older movies such as Gremlins, The Brood, Rosemary’s Baby, and some John Carpenter films. The Cleanse also stars Anna Friel (Marcella), Oliver Platt (Chicago Med), and Oscar-winner Angelica Huston (Isle of Dogs) — who plays one of the retreat’s organizers — and will be released in theaters and On Demand on May 4, 2018. The post Johnny Galecki Stars in The Cleanse Trailer appeared first on ComingSoon.net.